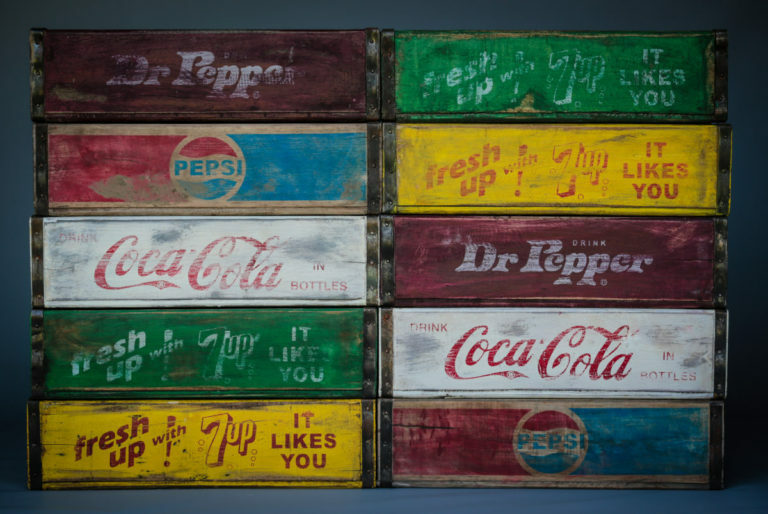 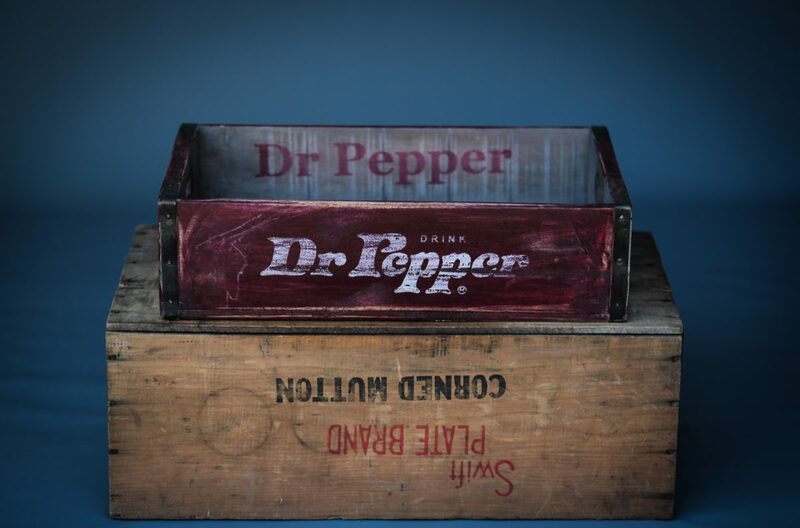 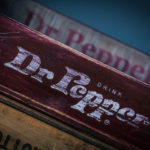 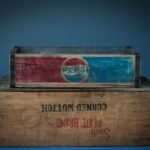 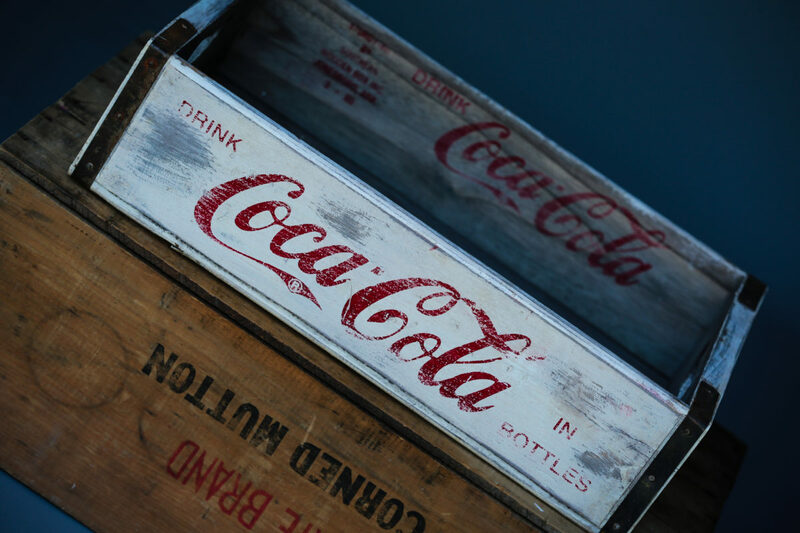 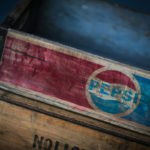 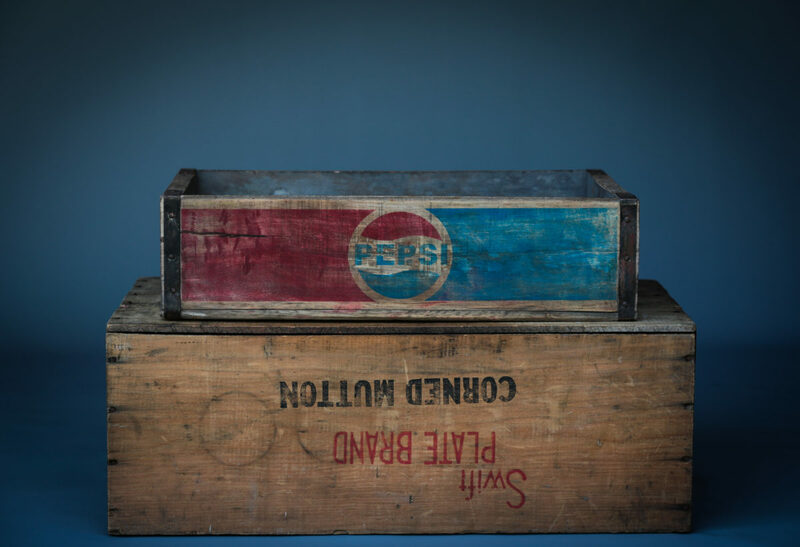 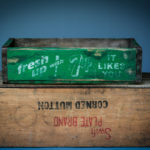 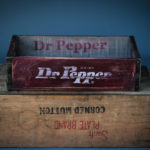 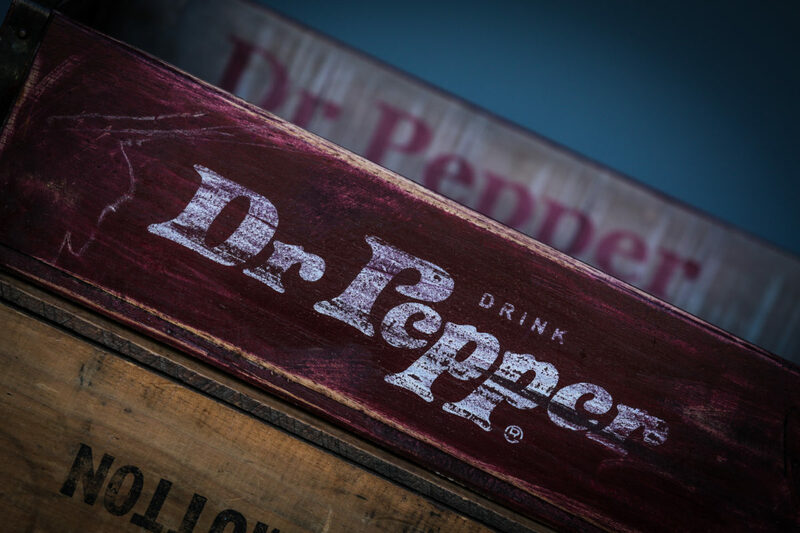 Handmade vintage look wooden soda crates with iconic Coca-Cola, Pepsi, 7Up and Dr Pepper branding. 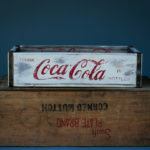 Complete with studded metal banding and two cut out handles. 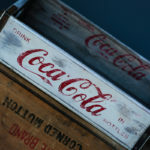 Stunning paintwork and perfectly worn appearance. 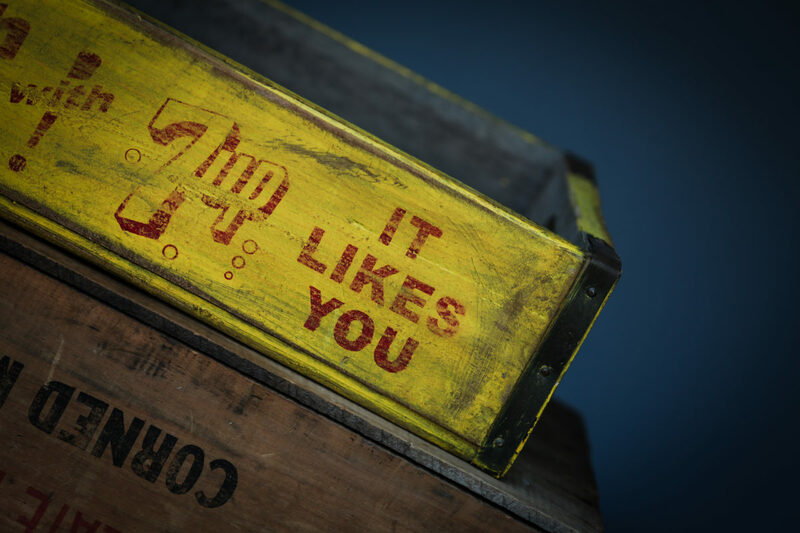 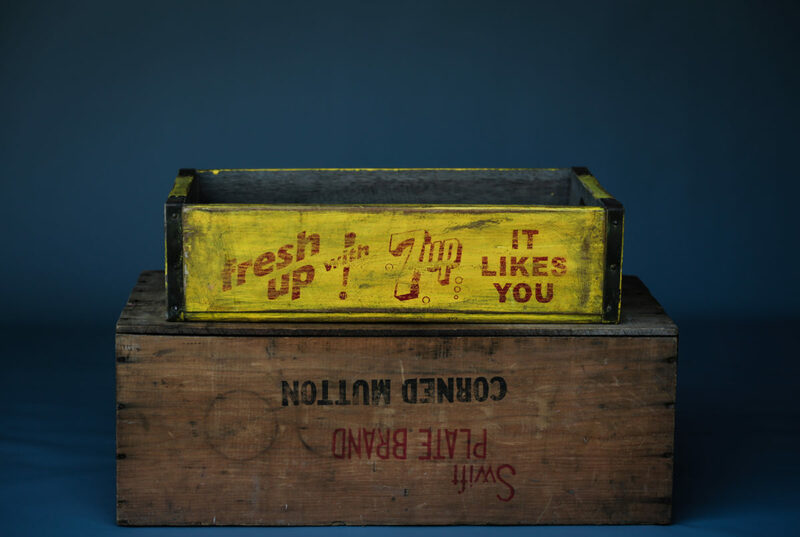 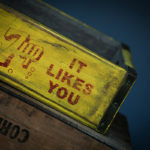 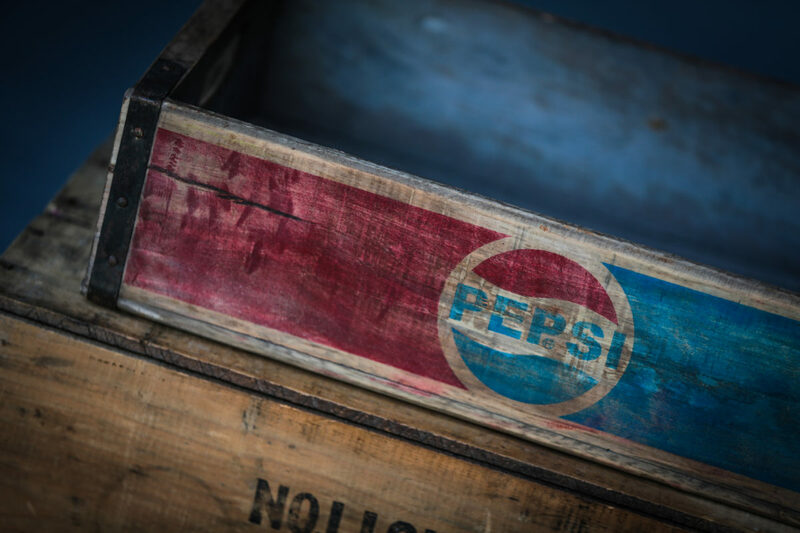 Some have branding on the inside of the crate as well as the outside. 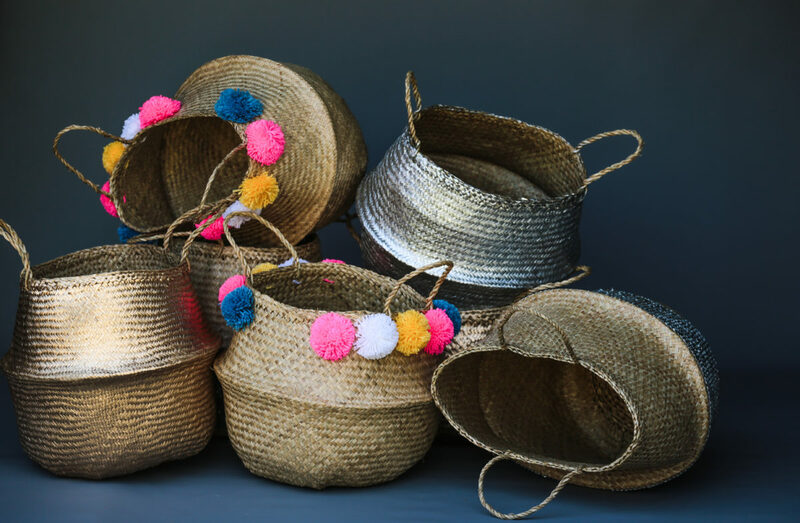 No two are the same owing to the handmade nature of the product. 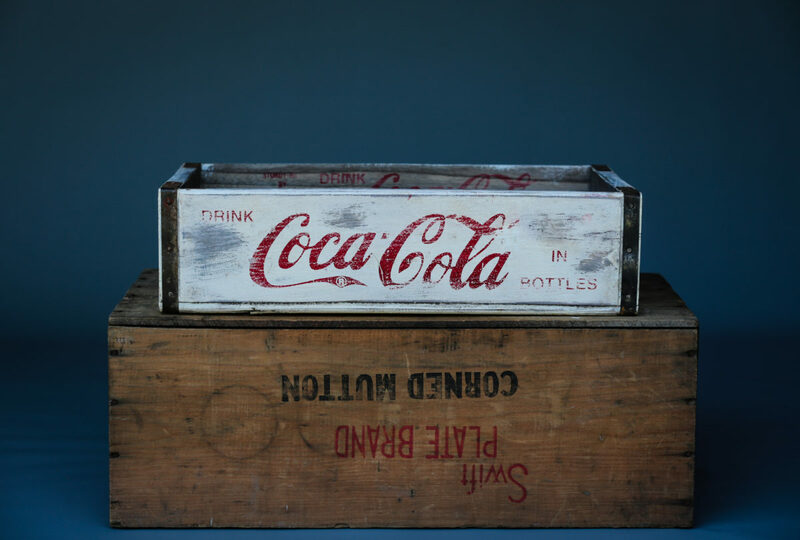 A fabulous storage option that will brighten any space. 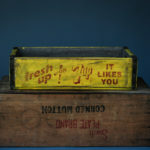 Perfect for use in the kitchen, bathroom, play room or anywhere else where stylish storage is needed. 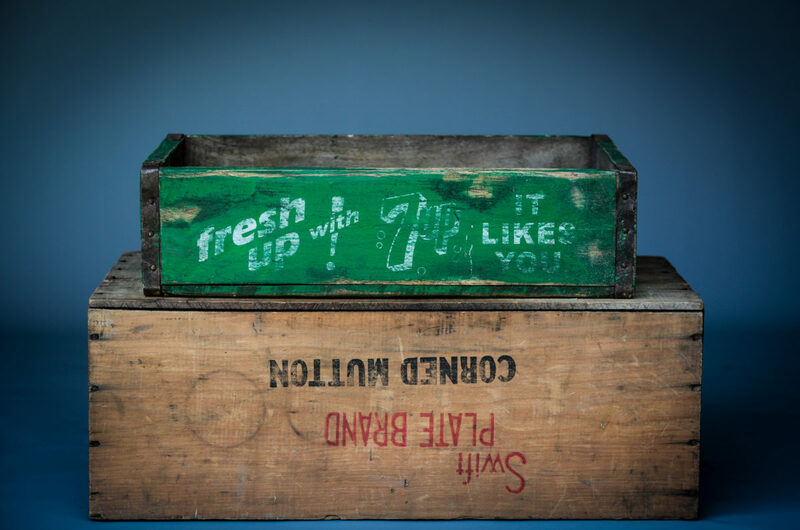 These look great used alone but are also fabulous when stacked.